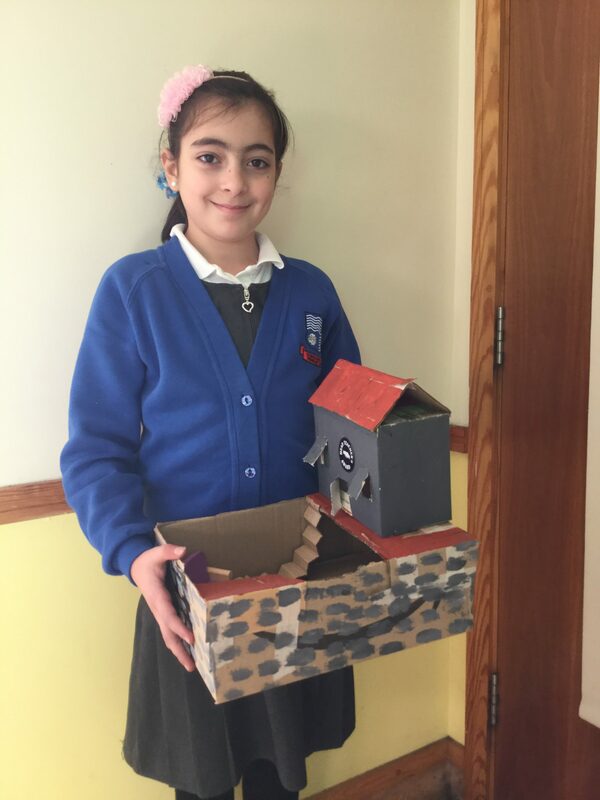 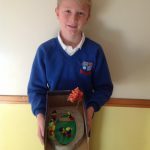 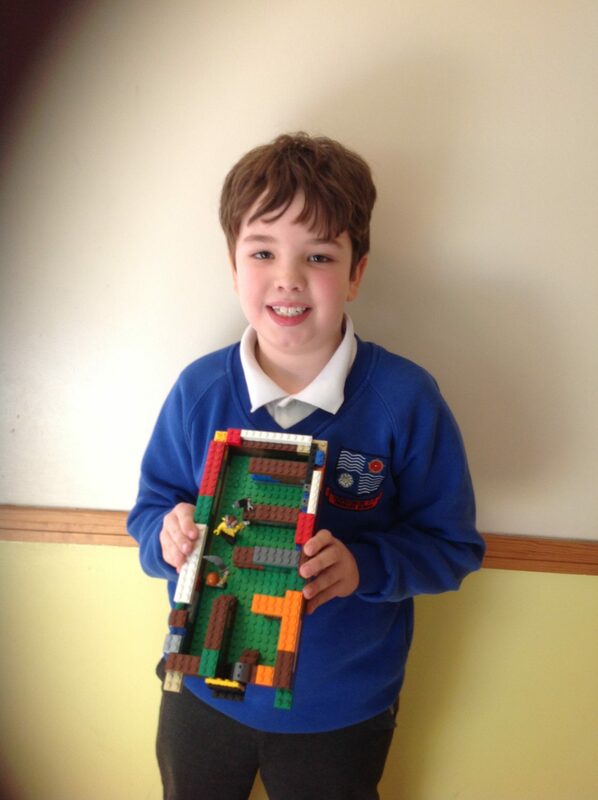 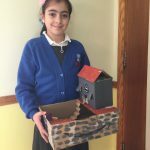 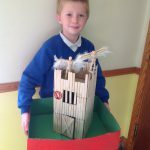 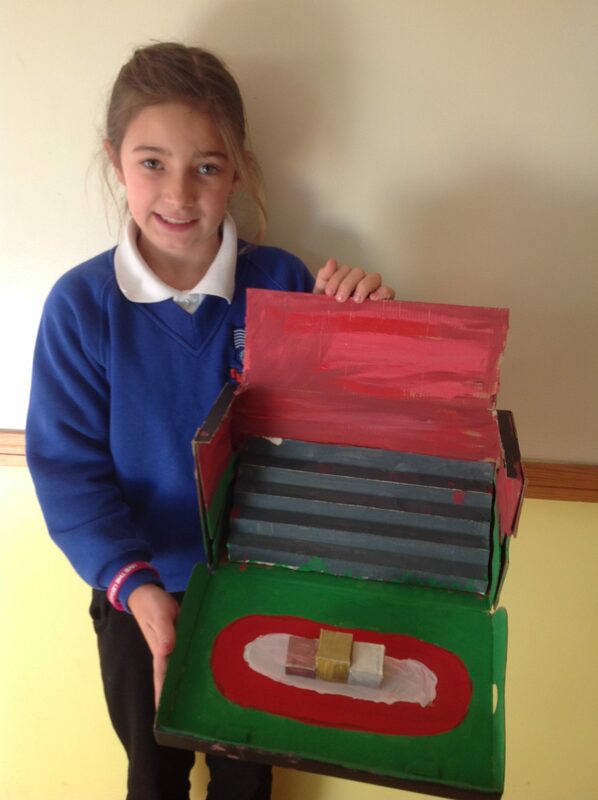 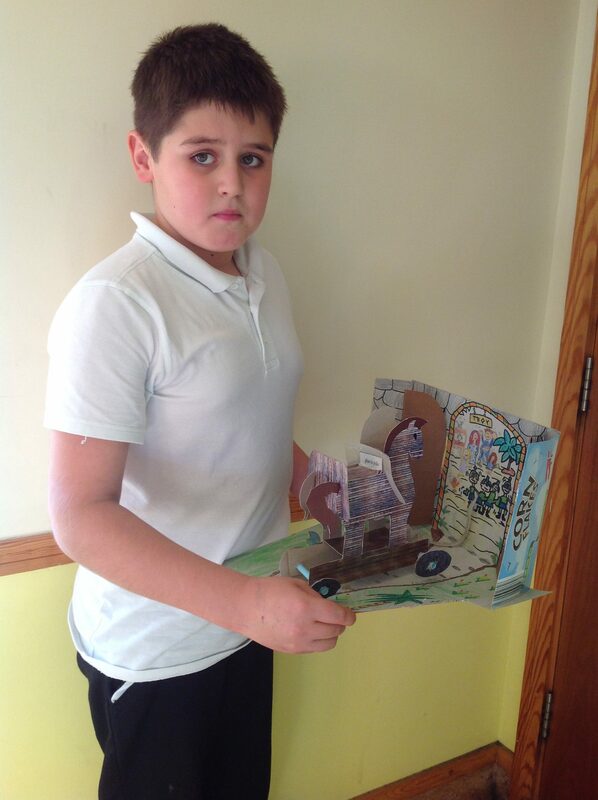 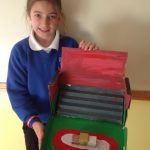 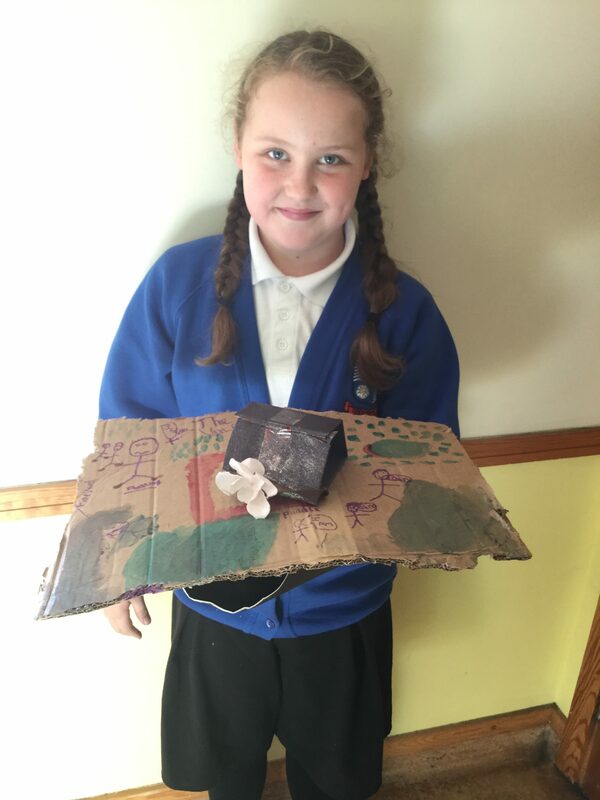 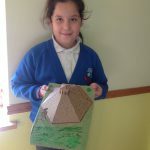 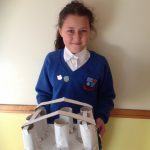 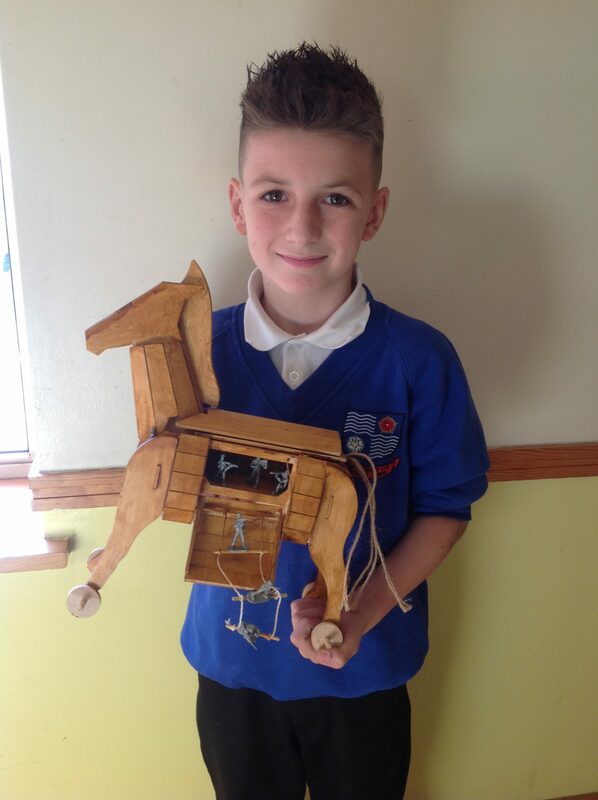 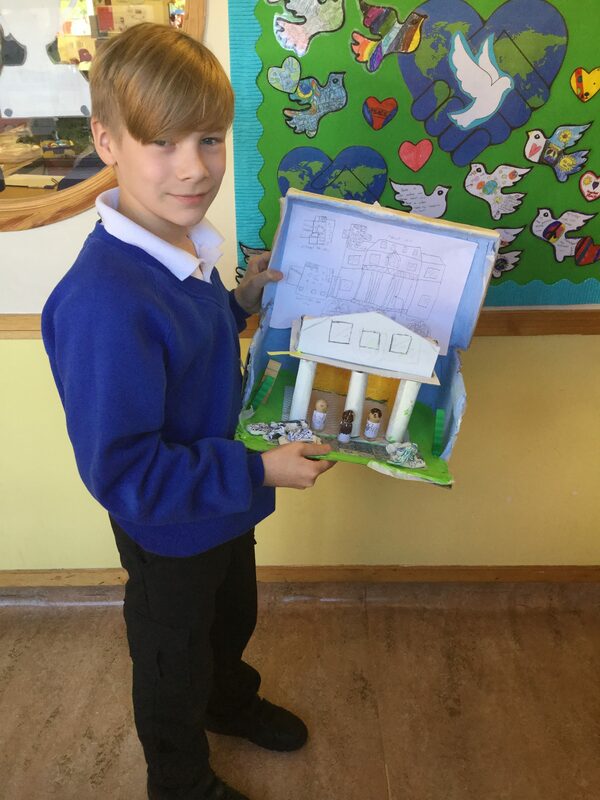 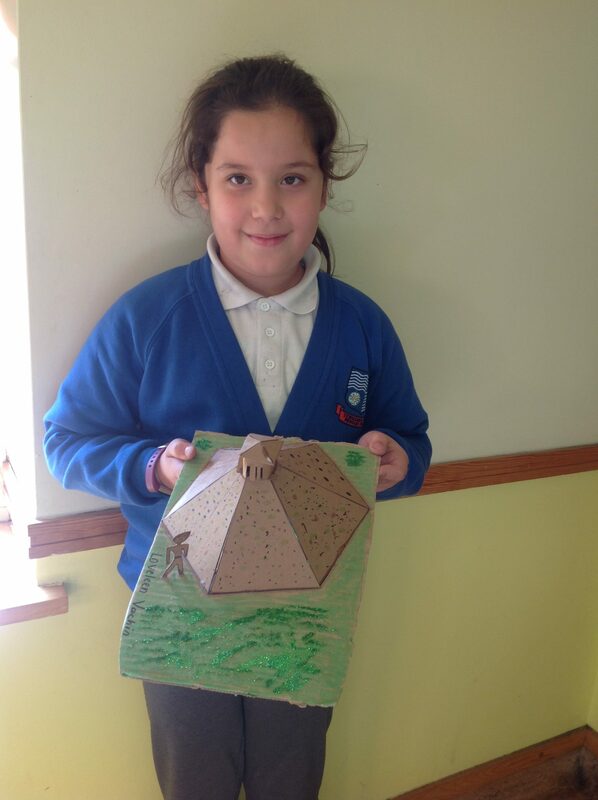 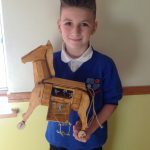 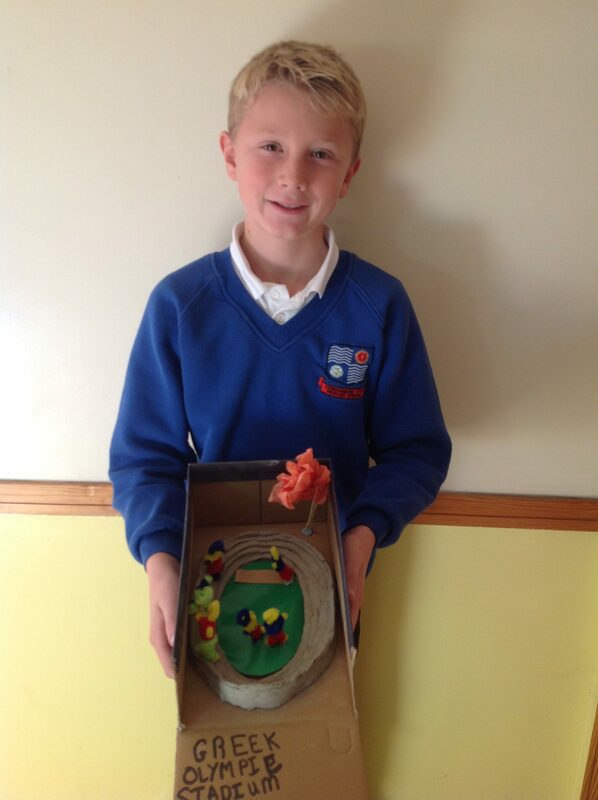 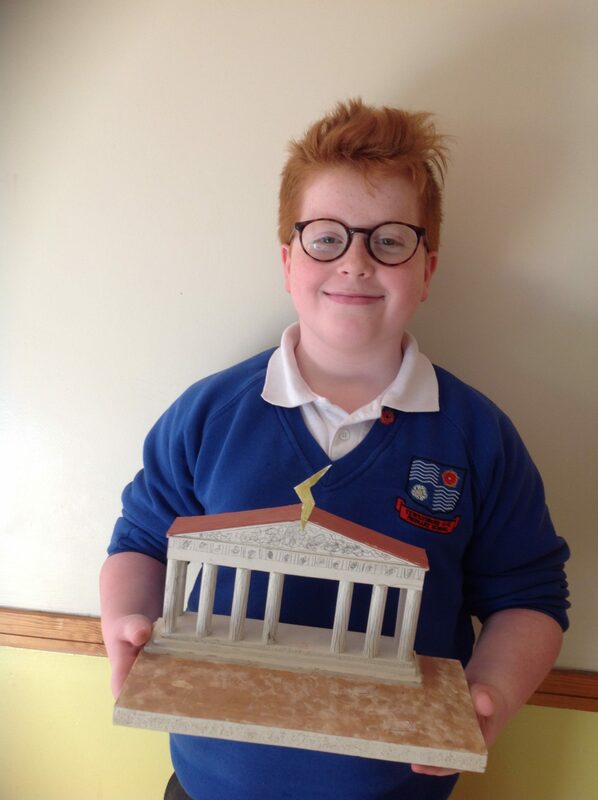 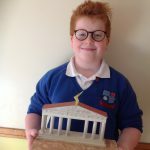 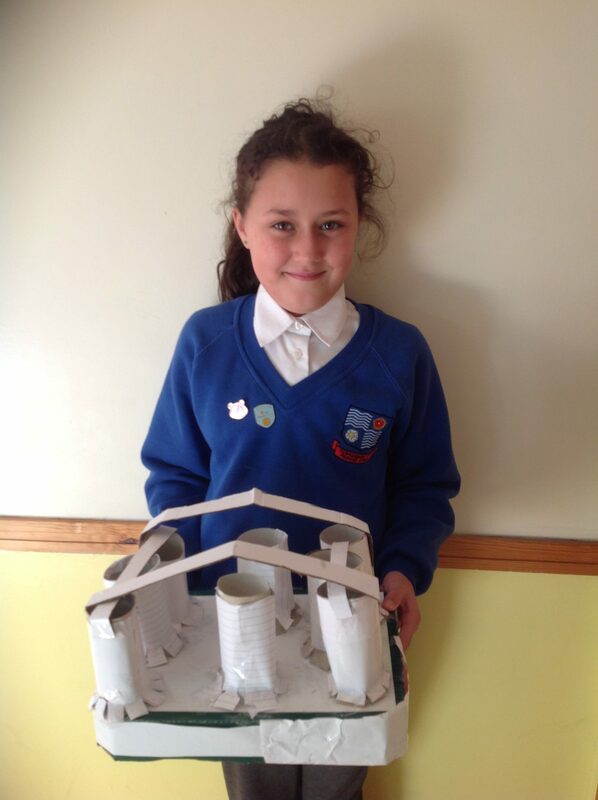 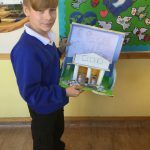 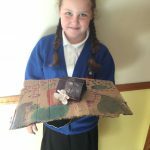 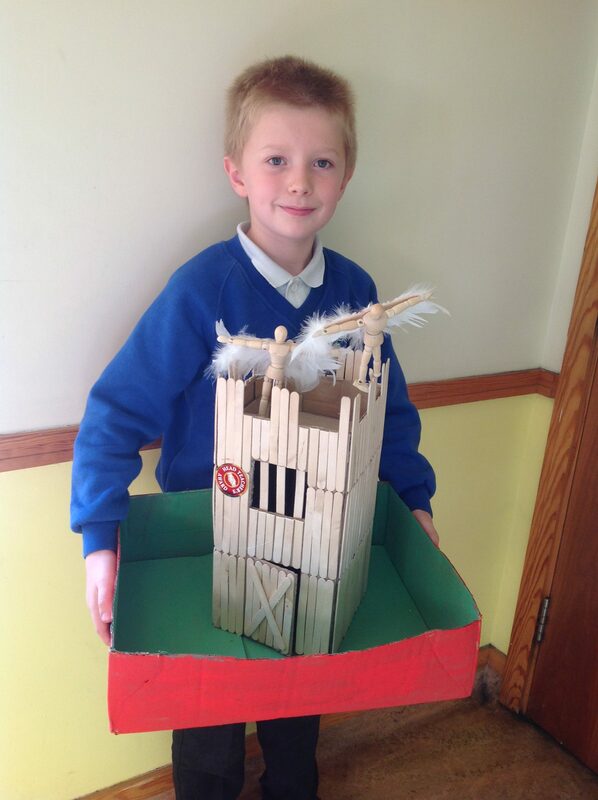 Year 5 have created some excellent Ancient Greek dioramas over the half-term break. 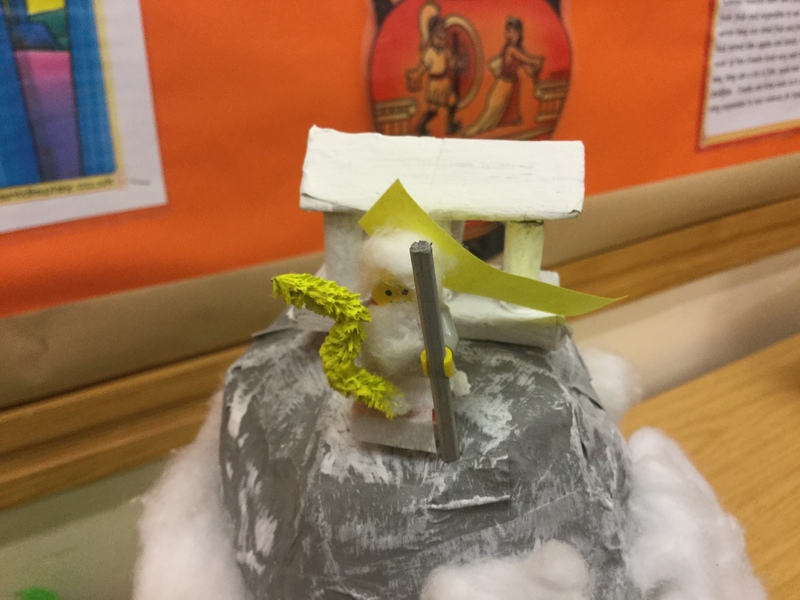 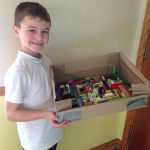 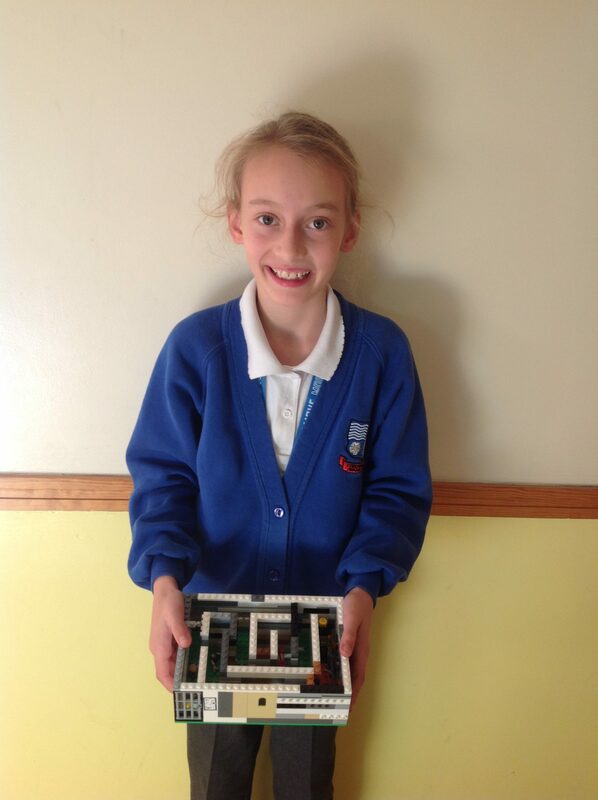 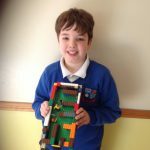 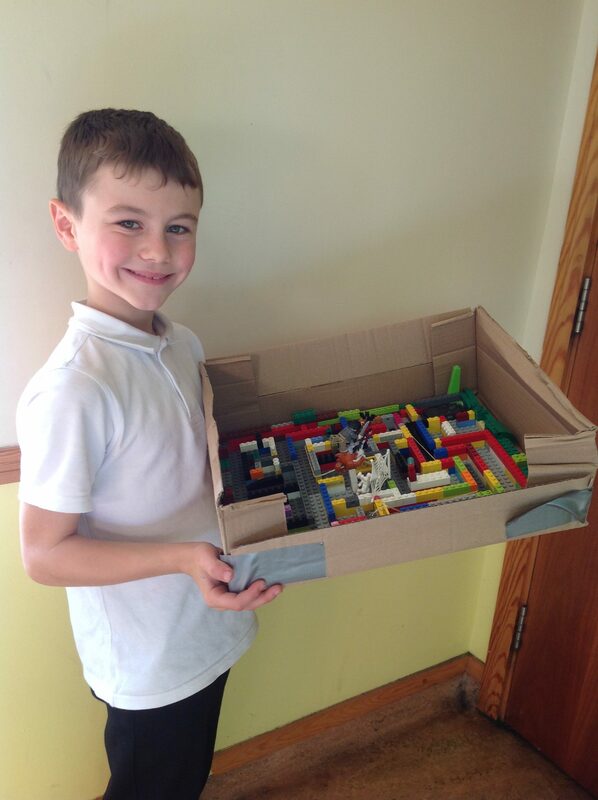 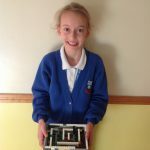 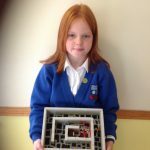 From bearded lego Zeus atop Mount Olympus to ferocious minotaurs in a mazes, the pupils have really excelled themselves. 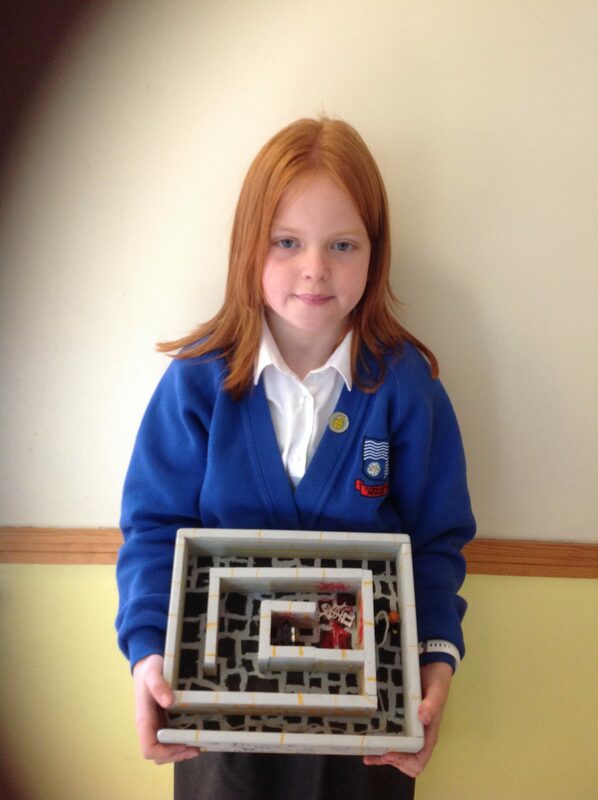 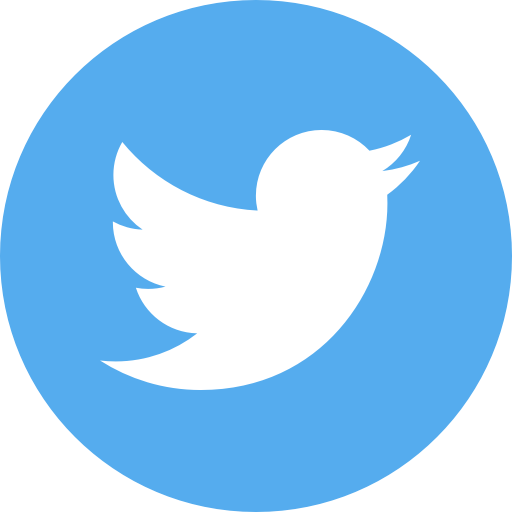 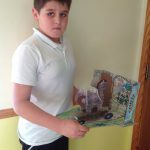 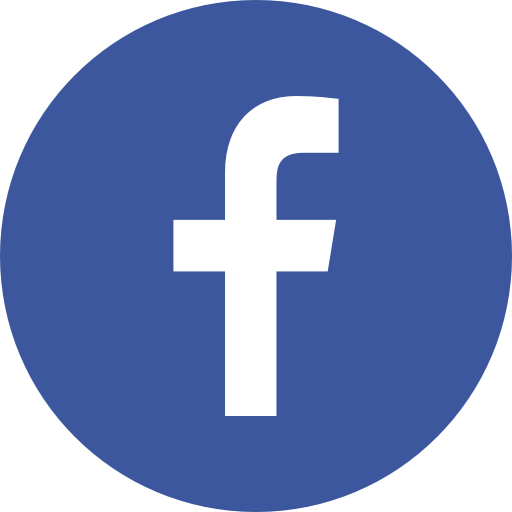 Have a look at the creations below.